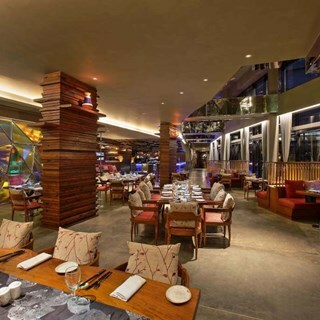 STUD!O - The Pan-Asian gallery at Novotel Kolkata is designed to be the city’s very first lounge with live music with space for guests to dance and let their hair down. Every evening here will be designed to enthral, regale, amuse and excite. Aspirational in terms of product placement, the target is to make each guest plan ahead for an evening at the Stud!o. 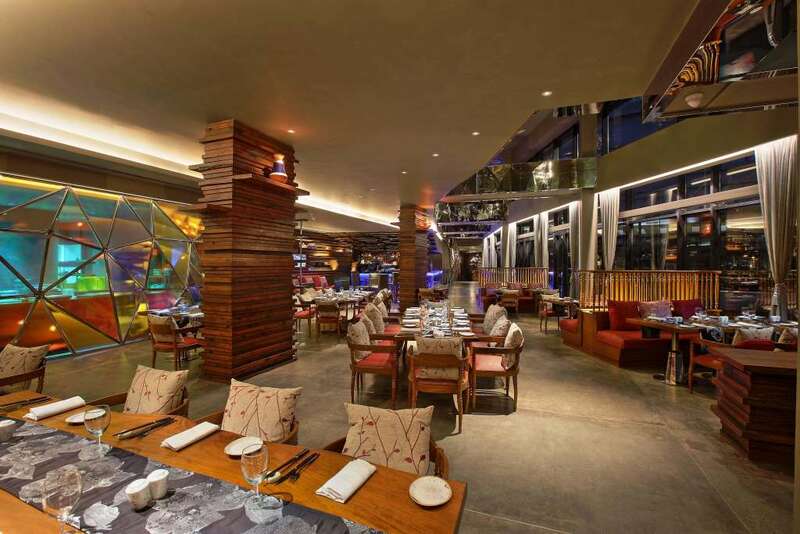 Exotic, custom-made cocktails, intriguing bite-sized eats, the city’s trendiest crowds and an unmatched vibe will welcome each guest as they walk into this uniquely designed outlet overlooking the verdant poolside. A prismatic show kitchen, PDR (private dining space), a stunning bar and a very special menu will all form a part of the exquisite experience each guest will have and carry as a memory from each visit to the Stud!o. Regular fashion shows, poetry-reading sessions, jazz evenings and similar events will be hosted at the venue, which along with our unique service and F&B offerings will contribute to making it a destination ‘ to-be-seen-in’ and an aspiration for all and sundry. Excellent service, nice staff and a great experience all over. food and drink variety should be much increased! Special thanks to Mr Tuhin Betal food and beverage manager for making the arrangements as per our demand. I Just loved the ambience and the food.